Home/Computer Security/Whats the Best, Free or Paid Anti-Virus Software? Should You Pay for Anti-Virus Software in Leeds? Protecting your data is essential in an age where daily life is largely digital. Everything from your banking to ordering dinner can be done online, and this means that you are regularly exposing your personal information and even your finances to a certain level of risk. To protect your data, an anti-virus solution is essential. Unfortunately, the free options rarely work as well as you might think. There’s no shortage of free anti-virus and anti-malware software available today. While free programs can offer the most basic protection, they are often not sophisticated enough to protect you from the growing number of advanced threats online. If you want to have complete peace of mind, then there’s a lot to gain from using a paid solution. 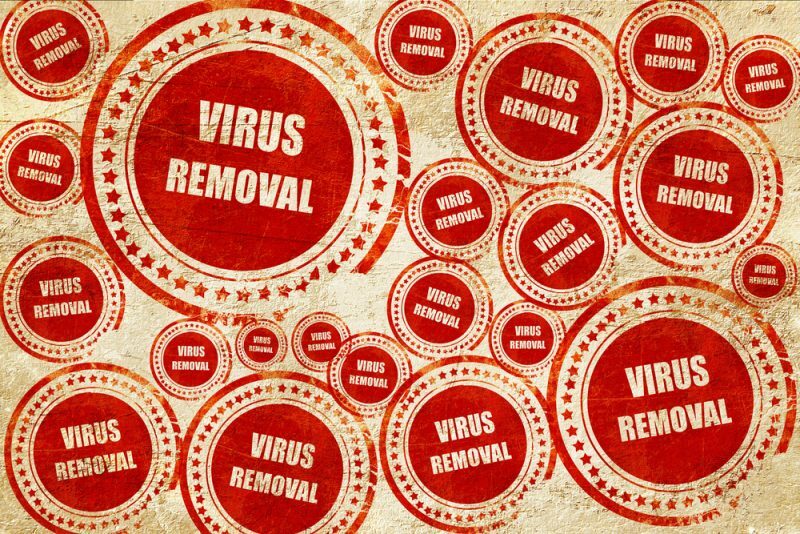 Faster virus and malware definition updates to protect you from emerging threats. Deeper scans that protect your entire file system, registry etc. Better support through a qualified vendor. Browser protection and anti-virus protection for home devices like smart alarms, baby monitors, thermostats etc. Advanced protection for businesses, including large networks. Your computer and connected devices can contain banking records, credit card details, personally identifiable information that could be used for identity theft and fraud, documents, and photos. Think about what would happen if your computer were compromised. By the time you realise what has happened, you could already be facing hundreds or thousands of pounds of losses. Identity theft can be particularly difficult to recover from, as fraudsters could use your information to open credit card accounts or get loans. In many aspects of life, you get exactly what you pay for. This is especially true for anti-virus software in Leeds. A free solution will offer you the most basic protection, but when it comes to your sensitive information and financial data, is ‘basic’ enough? For most people the answer is no, and that’s why paid anti-virus software is becoming more popular in households and especially with small businesses. At MH Computers in Leeds we can offer industry-leading Bullguard Anti-Virus Software. BullGuard is a complete security suite that can do more than just protect you from viruses. It offers protection from malware attacks, it performs real-time scans as you download files or connect new devices to your network, and it can perform regular deep scans and cleaning so that there’s never any lingering threat left on your PC. Whether you’ve purchased a refurbished laptop in Leeds, or you simply want the best protection for the computers you currently have, it’s time to talk to the Leeds computer experts that can help you to stay safe while you’re online.